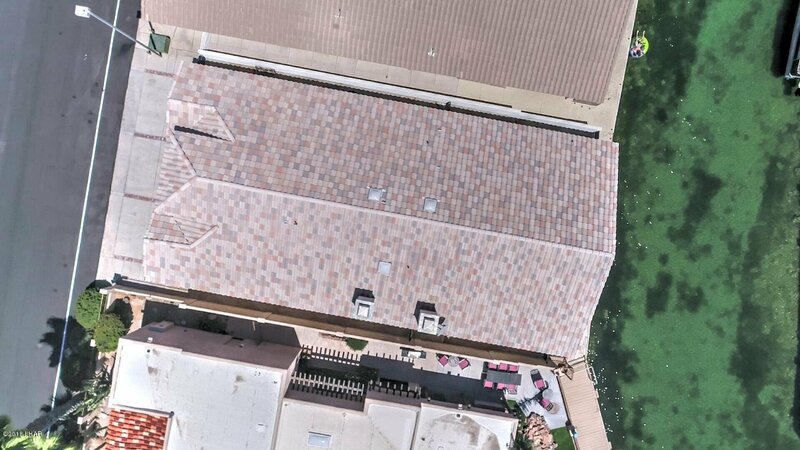 MOOVALYA KEYS ON THE PARKER STRIP!! 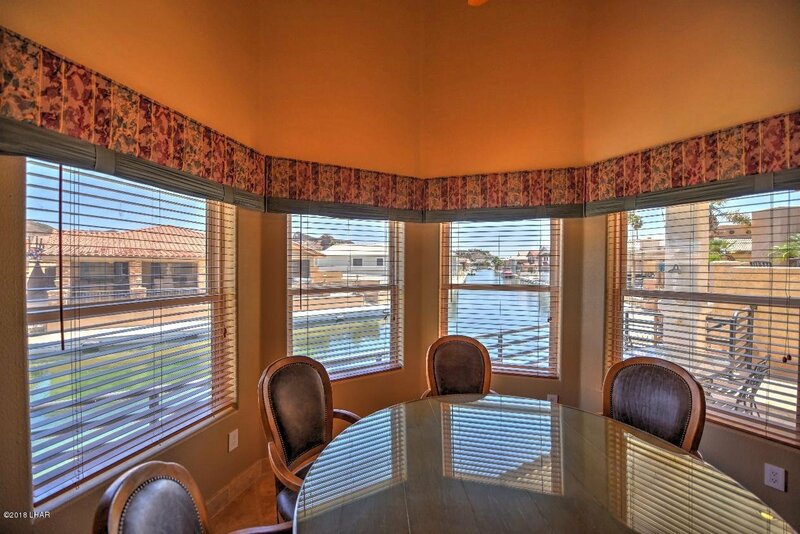 Perfect location on wide street- PLUS GREAT VIEW down the First Channel from House and Deck! 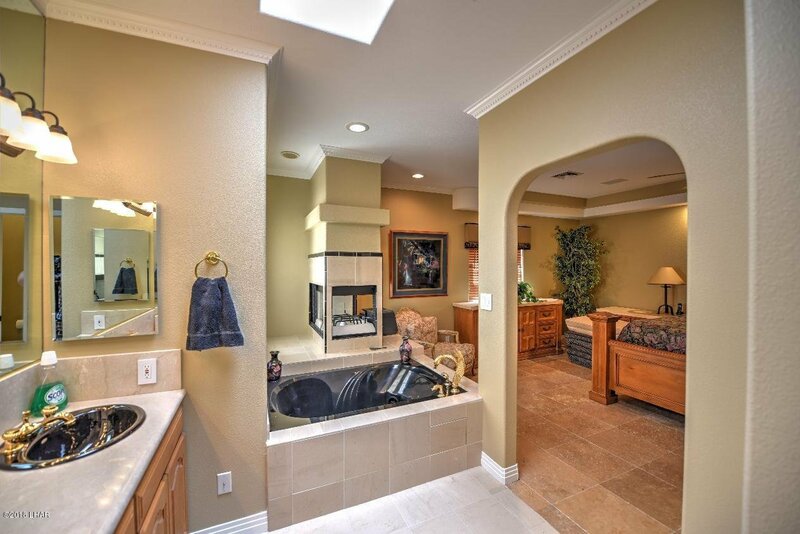 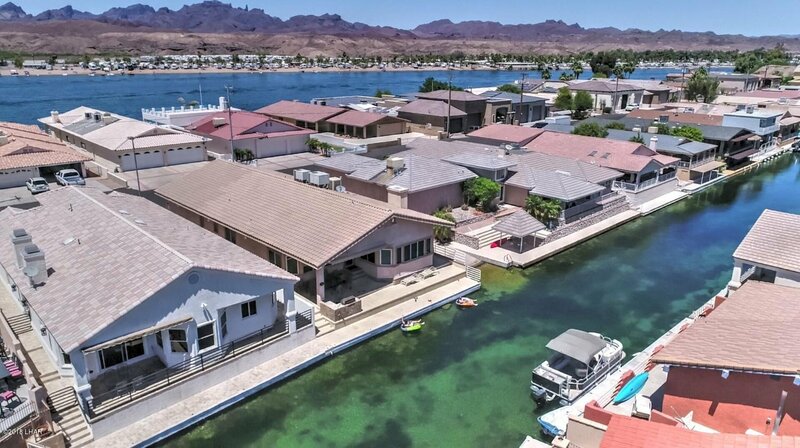 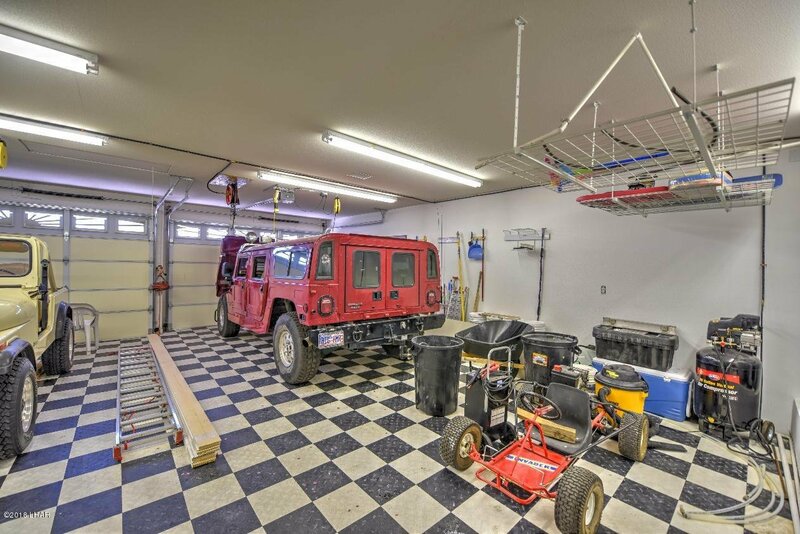 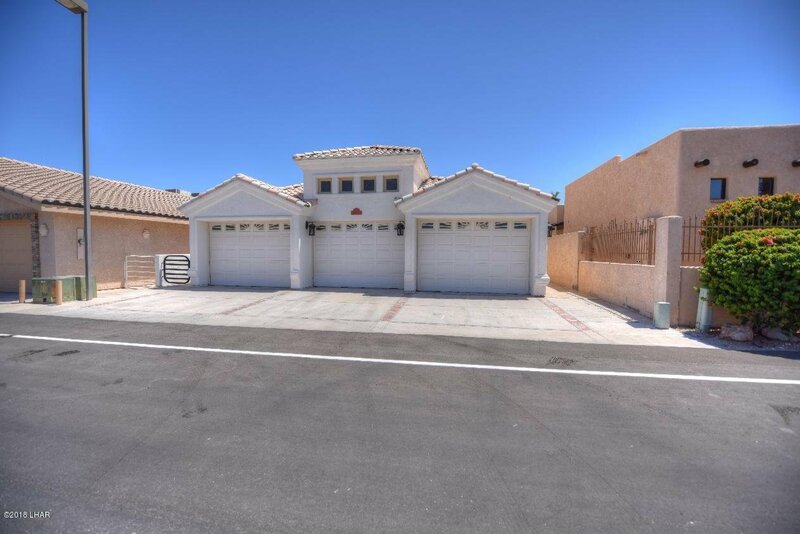 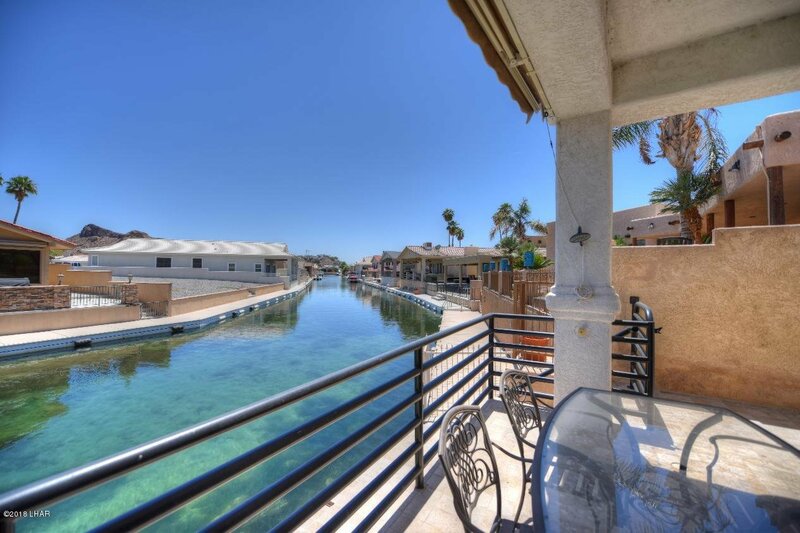 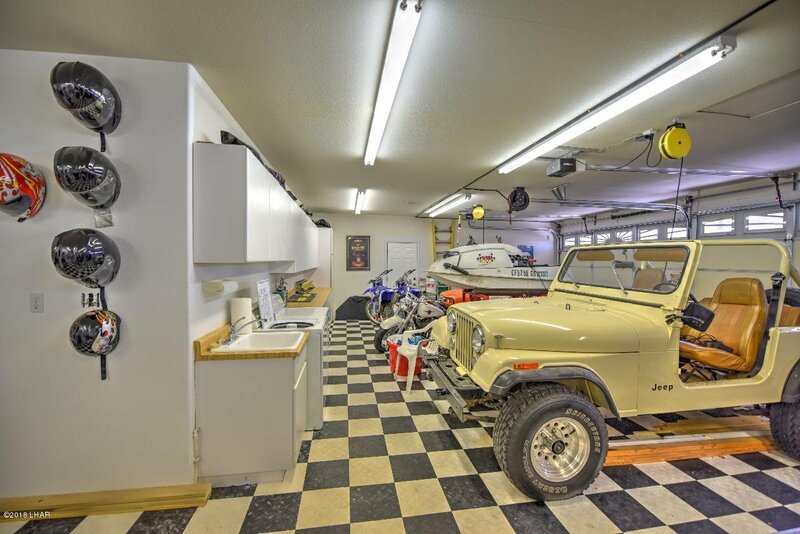 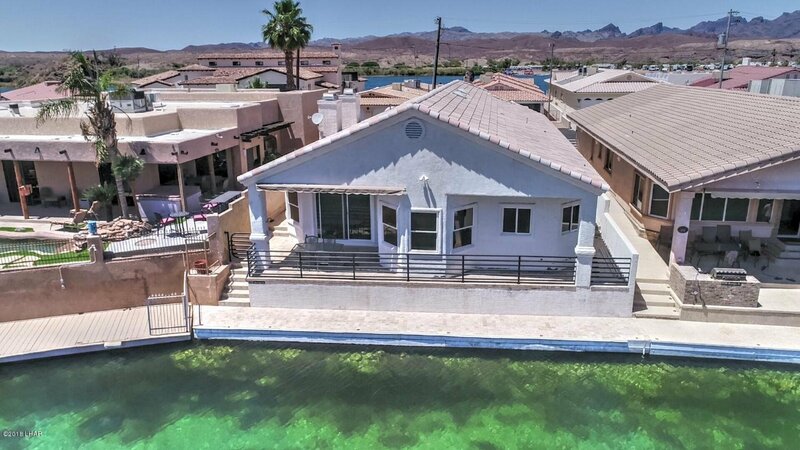 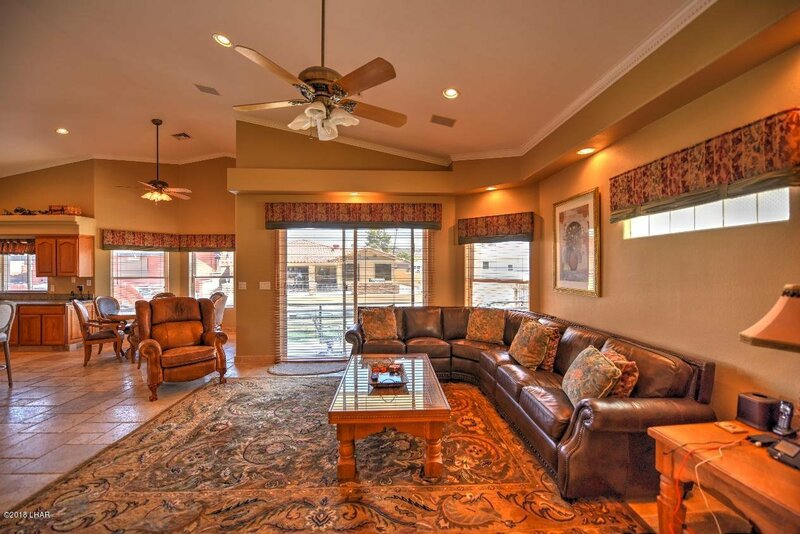 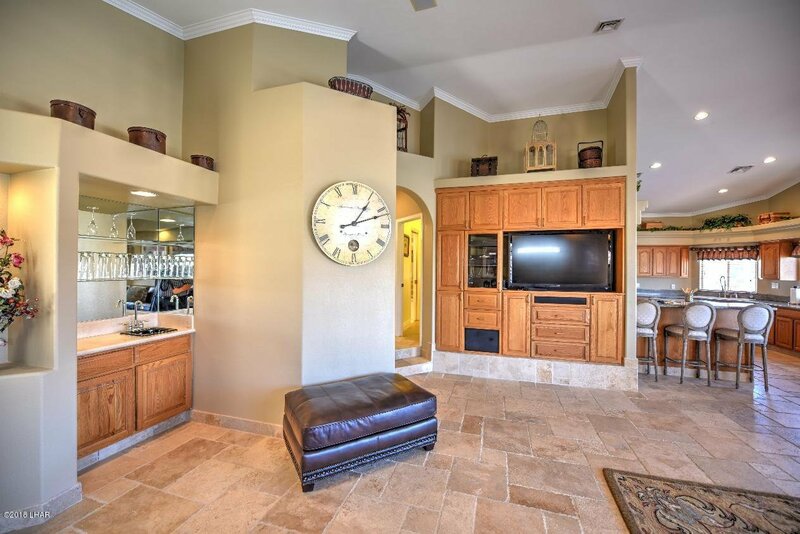 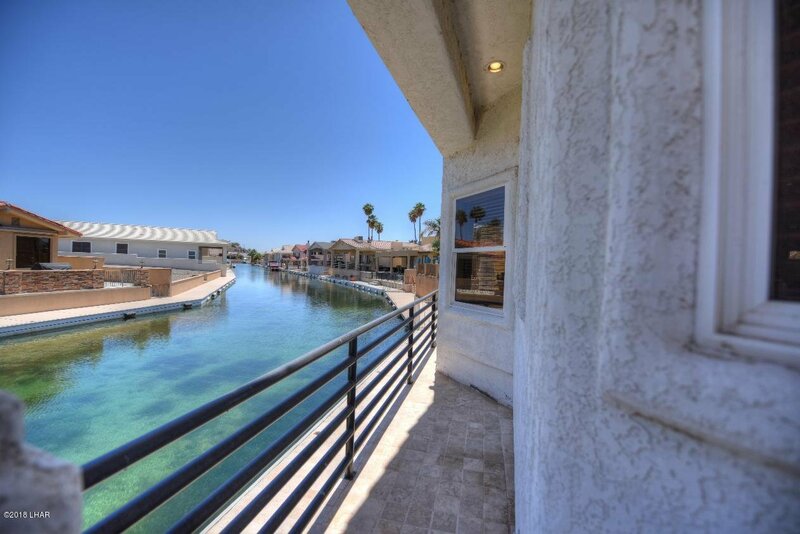 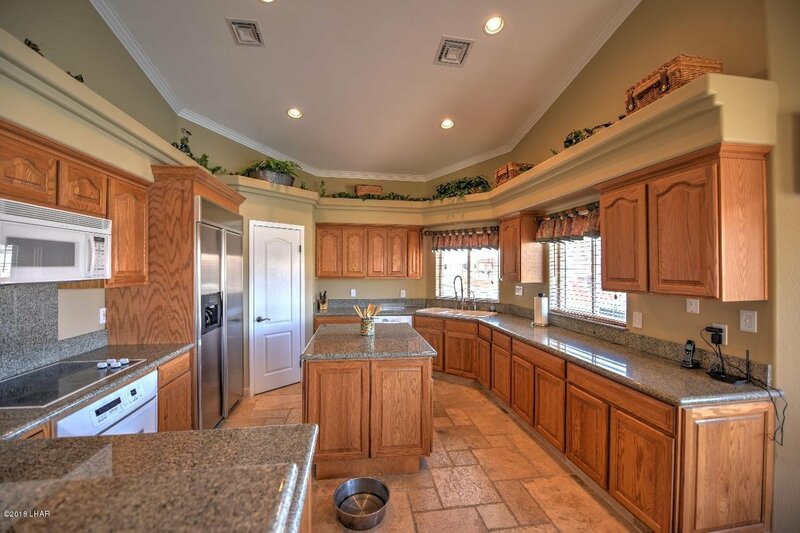 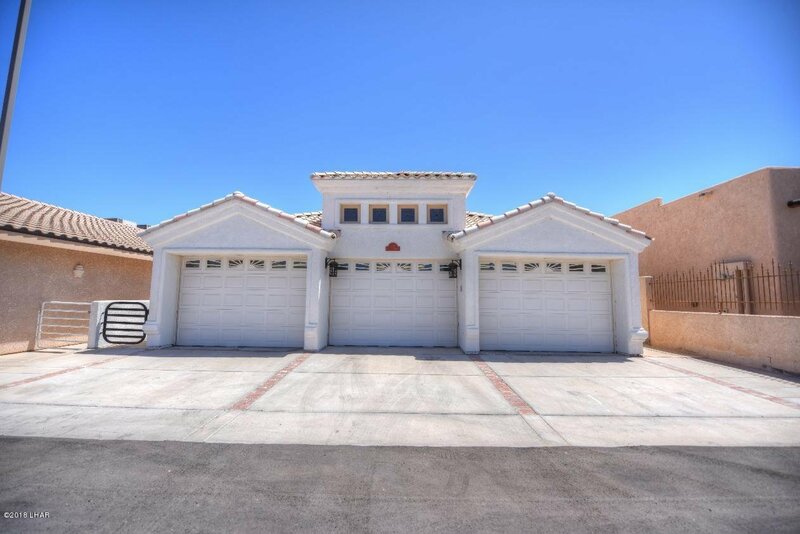 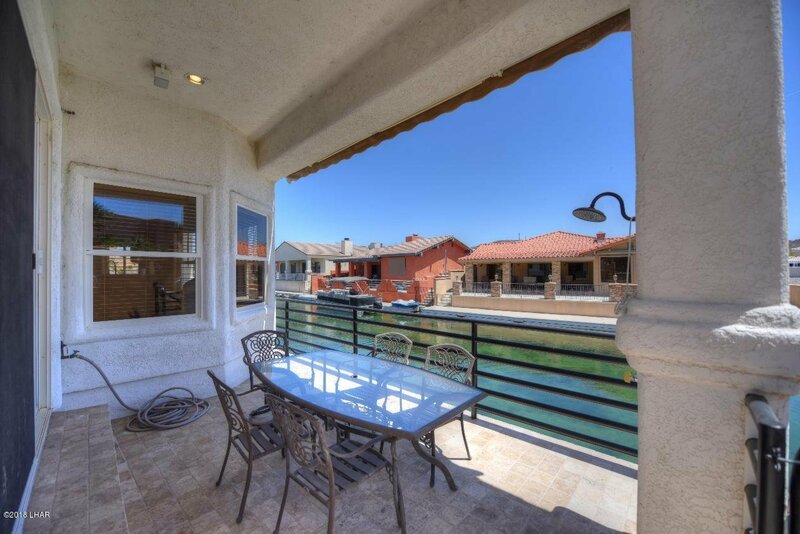 Boat Deep Garage- Vaulted Ceilings, granite countertops and upgraded finishes throughout. 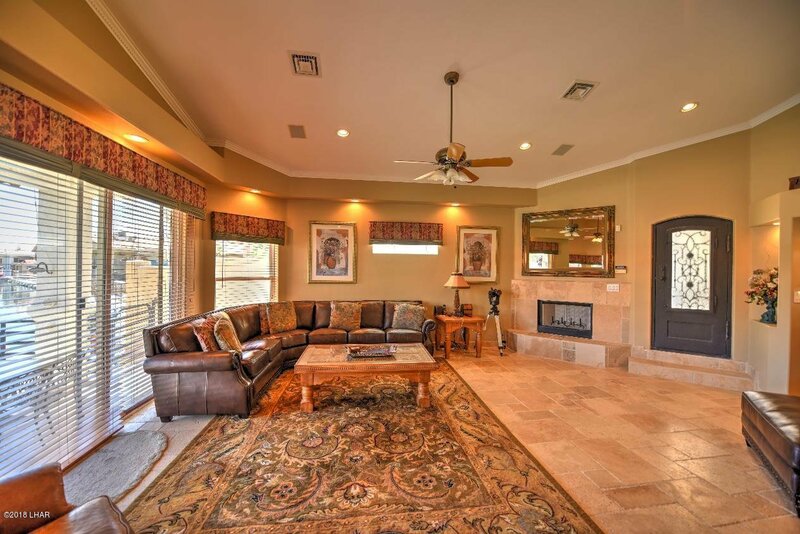 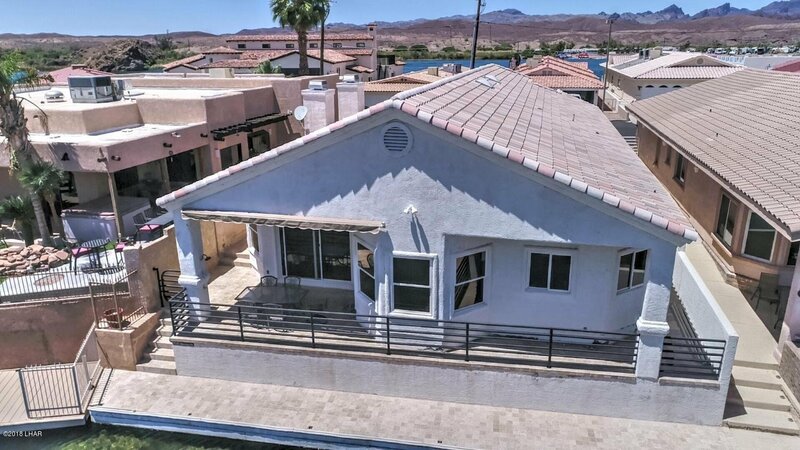 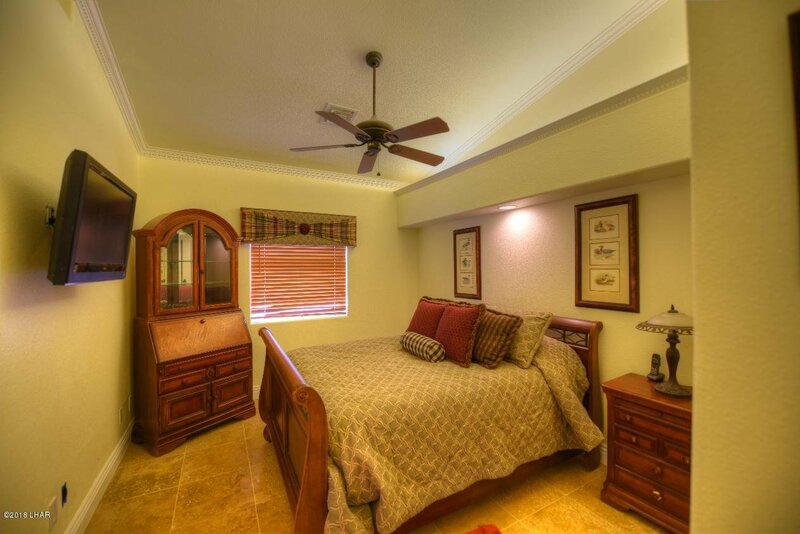 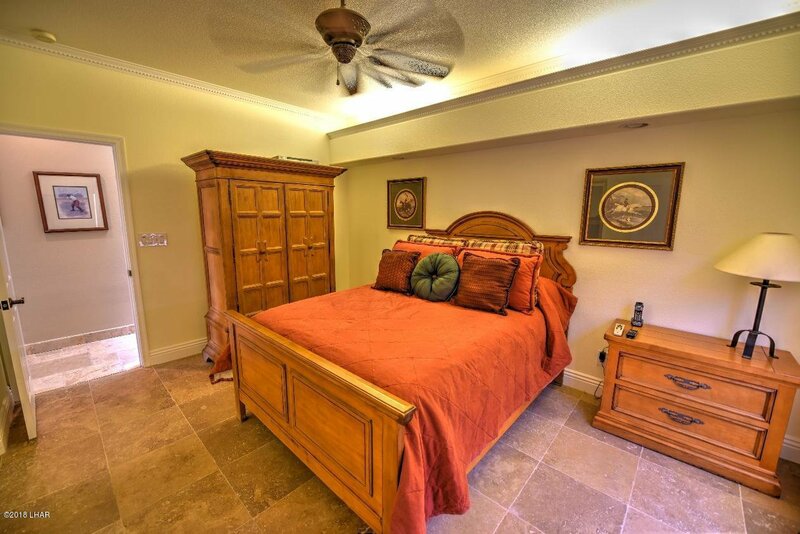 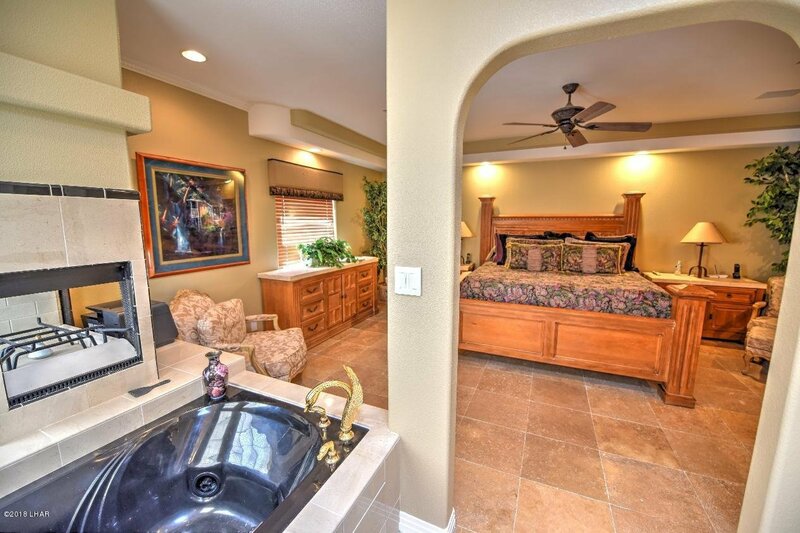 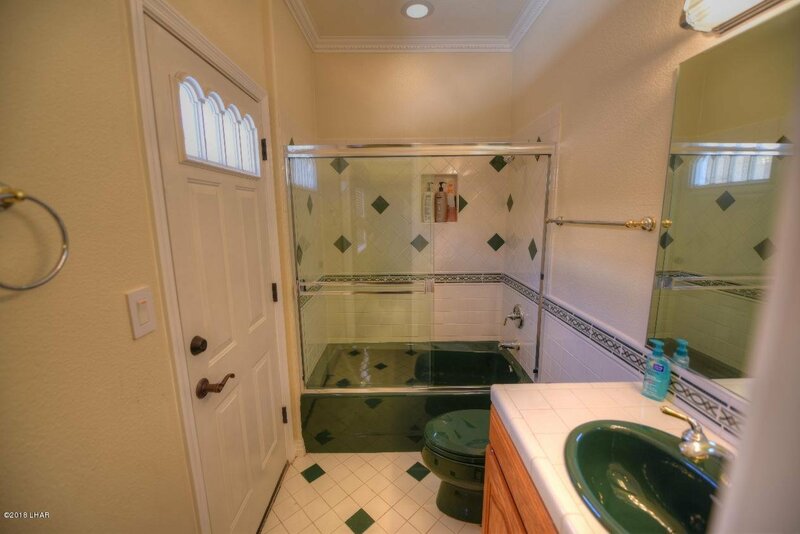 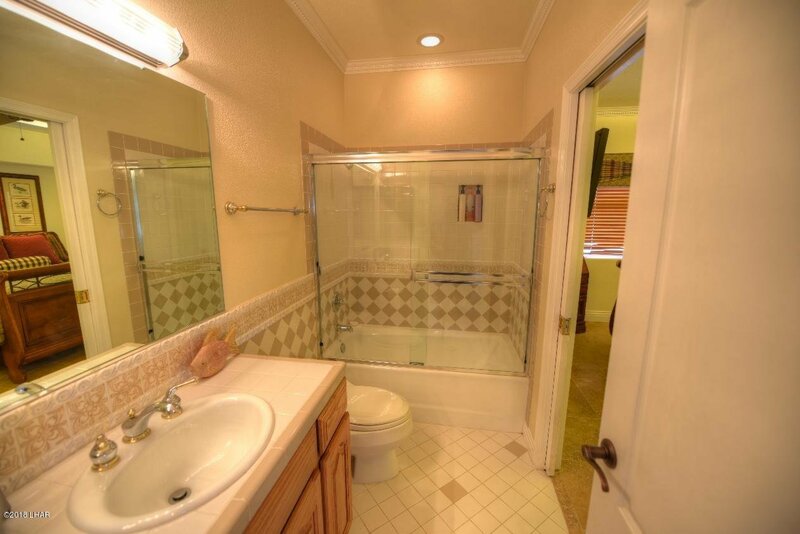 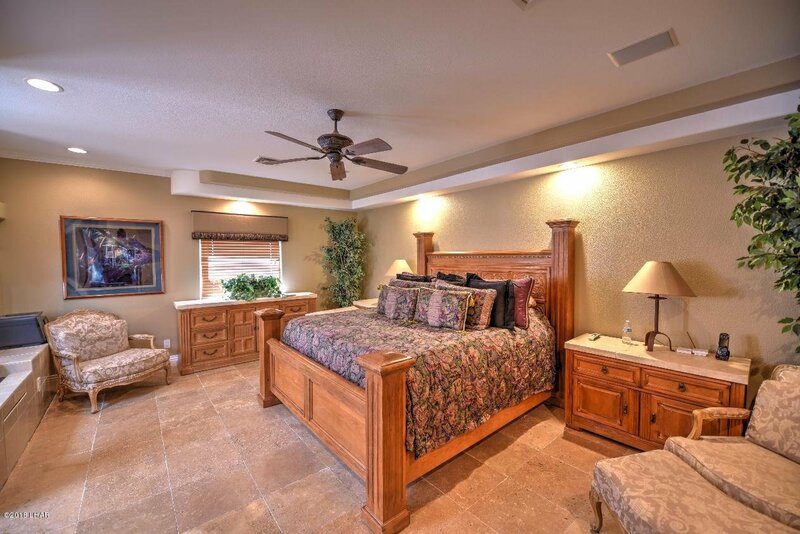 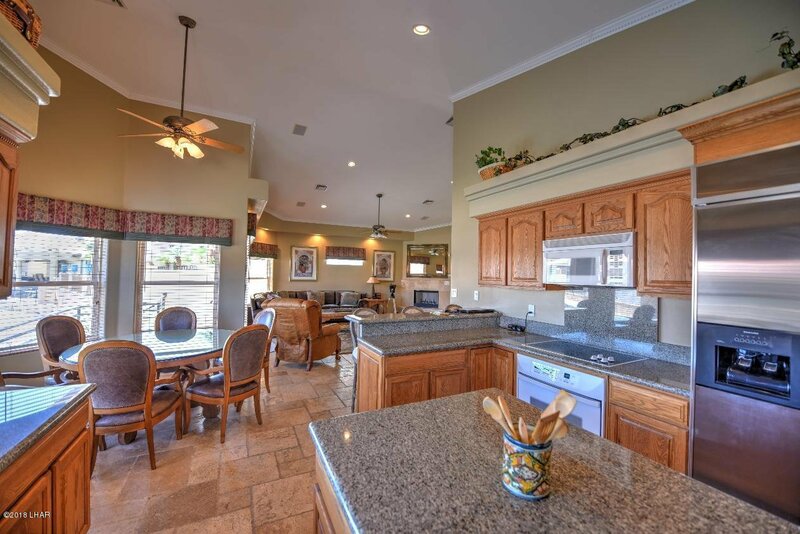 Three Bedrooms and Three Baths make this the Perfect Vacation Getaway!! 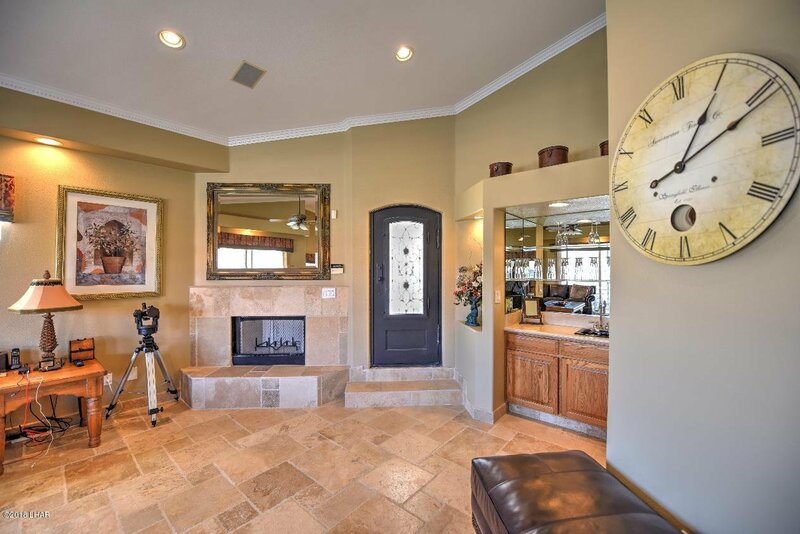 Call to See it Today.